The THD sensor reads analogue Temperature and Humidity and calculates the Dew Point. This sensor can be used directly by the Vision 2 and Dream 2 control systems. For activating frost protection programs at the right time before the temperature drops to a critical point. This information is displayed as an instant reading on the controller or historical graph, remotely on either PC, smart phone or tablet phone or tablet. The sensor can also be used to activate and disable cooling programs or to just log and record data. The TH RTU sensor reads analogue Temperature and Humidity. This sensor can be used by the Dream 2 control systems but in this case remotely from the controller. There is options to connect on a Dream 2-wire cable system or Dream Radio system. The TH RTU can be installed as a standalone sensor or be used at a location to also activate solenoids. 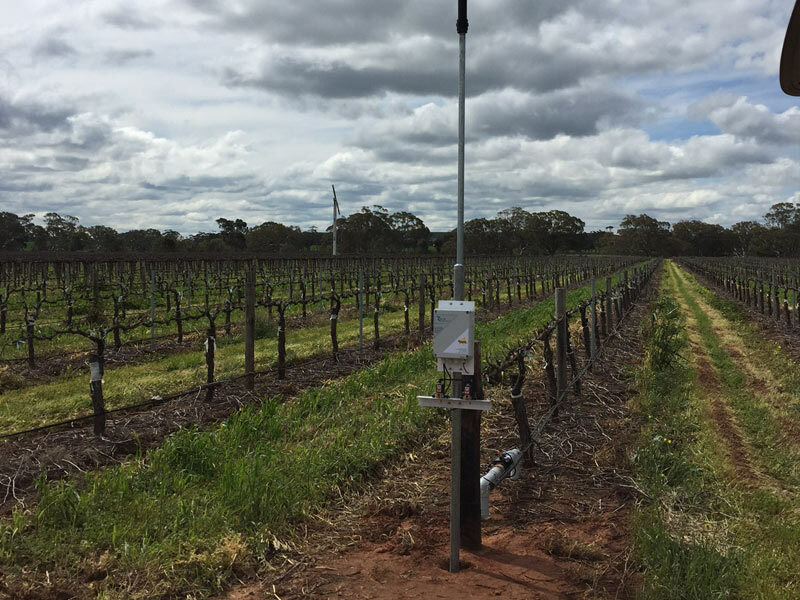 The sensor can be used activating frost protection and cooling programs at the right time before the temperature drops or raises to a critical point. This information is displayed as an instant reading on the controller or historical graph, remotely on either PC, smart phone or tablet phone or tablet.